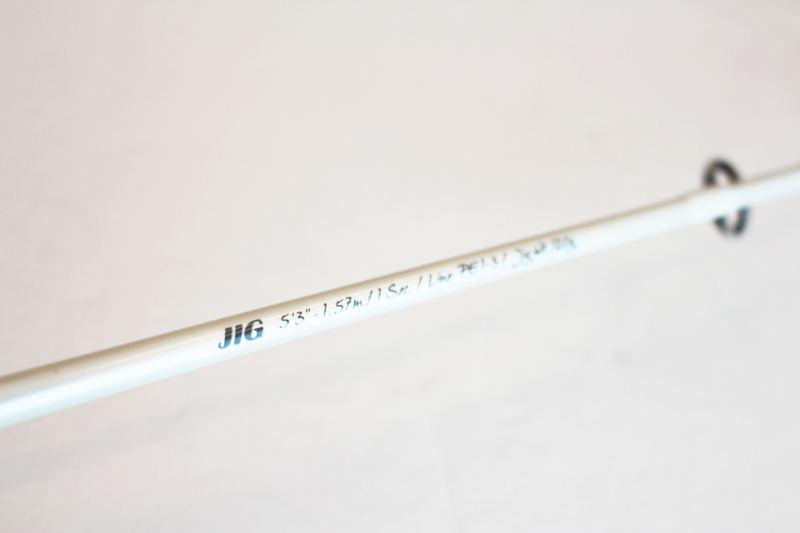 Technical rod for semi-strong vertical fishing at a medium depth. Its parabolic action will ease your tiredness, working jigs of up to 120 grams for long days of fishing. The construction of its tip with longitudinal glass fibres attached to the high-strength carbon blank, allows you to easily withstand and brake even the most powerful onslaughts of the “bad boys”. 9 kilo maximum braking power. Mounted with FUJI Alconite KW guides. FUJI DPS reel seat.